It’s no question that spring is the perfect season for any celebration or gathering—the weather is ideal for traveling and outdoor festivities, and the blooming flowers and greenery make for a beautiful backdrop. What is in question is where to hold the event? Below are eight spring venues from around the country that each have their own unique features, enhanced by the springtime. Whether you’re planning a wedding, corporate event, or a party just for fun, one of these venues is sure to be the perfect spot for you. What makes it unique: This stand-out venue in Virginia has a breath-taking mountaintop view that makes it perfectly unique for your special day. Silver Hearth Lodge is prepared for everything—from an indoor rain plan, to a shuttle service, and even catering suggestions, they’re dedicated to making your wedding perfect. What makes it unique: Celebrate with friends and family on the waterfront at this Seattle-based venue. Play lawn games, walk along the beach, and dance the night away. While their max capacity is 500, don’t let that stop you from planning a smaller event—they can create more intimate space for smaller gatherings. What makes it unique: Hosting your event at Lakeside Reflections will be a day to remember. With their private lakefront location, you can have an outdoor wedding free from distraction. And their proximity to Nick’s Museum of Treasures is perfect rustic backdrop for photos—you can even host your reception in that fun environment! What makes it unique: If you’re looking for a private 50 acres and mountaintop view for your wedding, look no further! With three ceremony sites to choose from, and plenty of space for family and friends to spend the night, Mountain House on Sunday River offers the privacy and comfort you’re looking for. What makes it unique: Luxury is the theme of The Bridge Building: private security, valet parking, floor plan design, and a private rooftop overlooking the Nashville skyline, your wedding or party will be unforgettable. What makes it unique: Travel off the beaten path, without the hike—The Venue Natural is close to town for convenient travel, but you’ll still hear the sound of flowing water, and experience the beauty of the country. 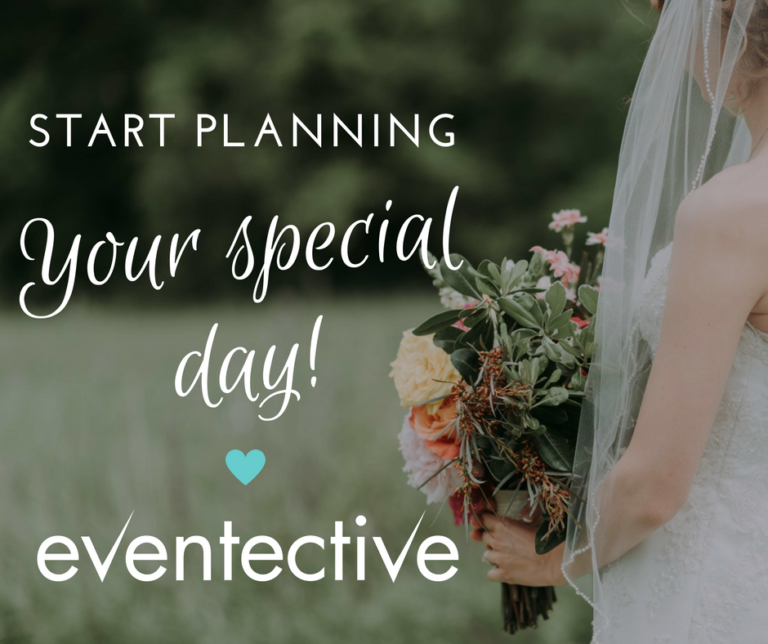 Feel the freedom to create your one-of-a-kind event, from weddings to birthday celebrations and more. What makes it unique: This Indiana-based venue sits on 175 wooded acres for you to plan any type of event. First class customer service marries with indoor and outdoor spaces to let you choose exactly how you want to celebrate. For those of you looking for an outdoor venue, their outdoor pergola is sure to satisfy! What makes it unique: Winning more awards and five-star reviews than any other venue in Georgia, Vecoma is an intimate setting, nestled in native Georgia trees. Time passes a little slower as you take in the history of the local farm and the local beauty—a perfect serene setting to begin married life, or celebrate a birthday.